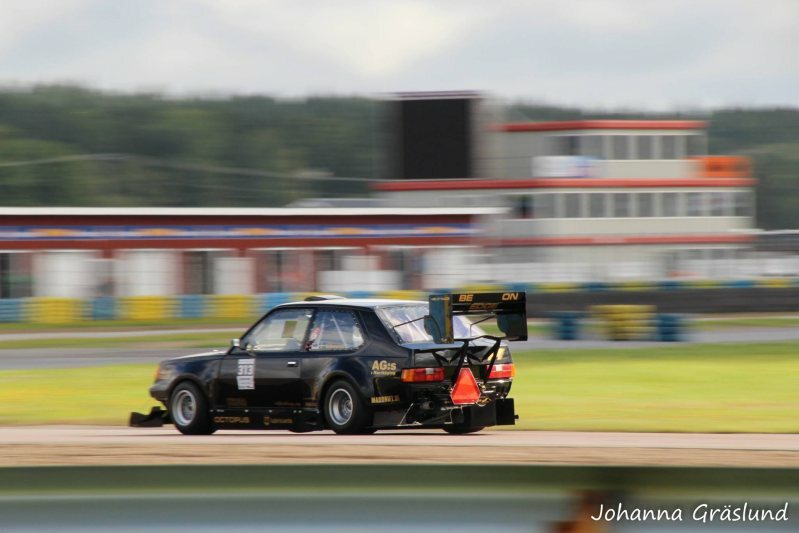 There’s a twisted tale that goes along with the feature of this car. 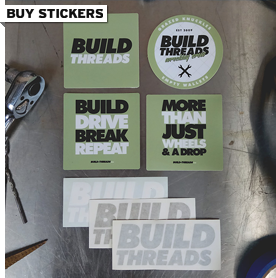 Dan, the owner, bought a Build Threads sticker pack when I was offering sketches with every order (NLA!). 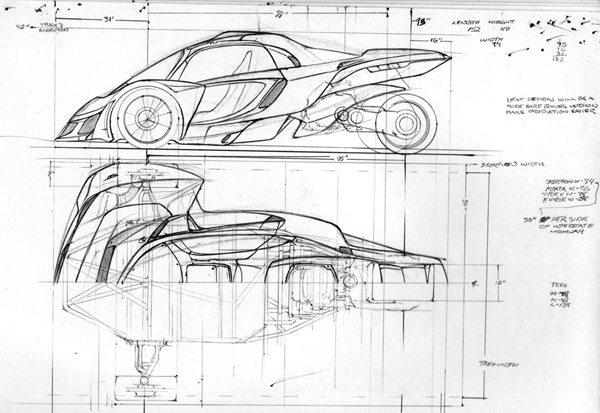 Once I found his car online to use as a reference for the sketch, I really liked what I saw and thought everyone else would, too. It was only after clicking through a few pages that I realised I had actually shared pictures of his oval-exhaust build technique on the Build Threads Discussion Group earlier in the year. Funny how things work. 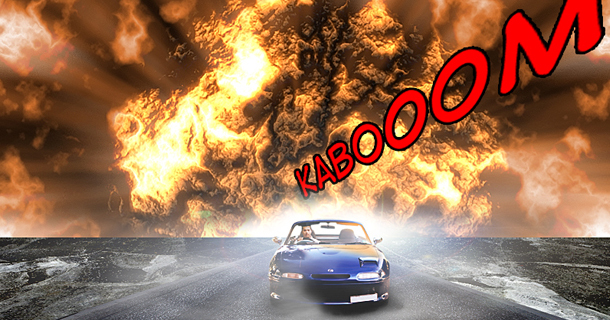 The journey of this thread begins with a car that’s already been deemed magazine-worthy, but that doesn’t stop Dan from continuing development on the ‘stang. The big-on-detail thread begins with an IRS swap and fitment of a pro-charger, then continues along with airride, oval exhaust with cutouts, sound system, interior, and much more. It’s far from over, so be sure to add it to your bookmarks and check up on the sharply photographed progress in the future. 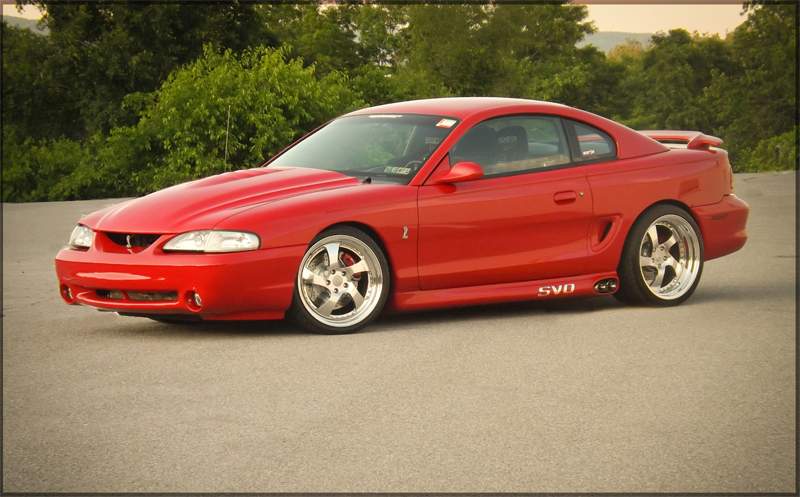 Click here for more Mustang builds. The red paint and modification style also reminds me of this build. Even though I’m not into off-roading myself, I really enjoy reading builds from this dirt-loving subculture. Reason being is that I get to see the same metal-working techniques being implemented for a different purpose, it’s just interesting to see the similarities and differences. 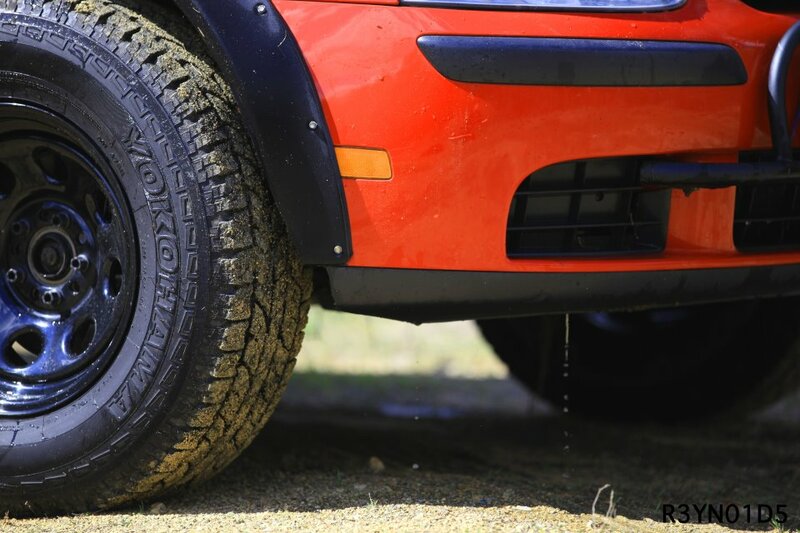 High instead of low, mud instead of asphalt, dirt instead of shine, but at the end of the day we are all modifying our vehicles so we can enjoy them beyond the expectations the manufacturer had in mind for them. This particular build is a 1976 Scout Traveler, a vehicle made by International, and it’s being built to a very high standard for the purpose of long and remote hunting trips in the countryside. Thanks to Jess for submitting. 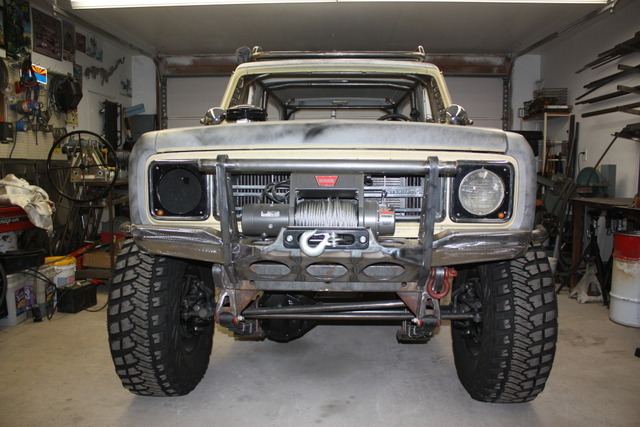 Click here for more off-road builds. Buried inside one of the many great 2012 SEMA posts on Speedhunters was this highly customised Ford Mustang, a car that some might dismiss at first glance. 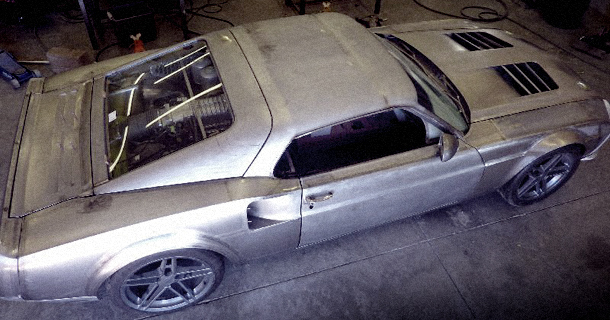 Actually, calling it a Mustang is probably a bit of a stretch, because this extreme 1-off build is actually based on a rear-engined 2006 Ford GT, with the appearance of a lower and longer ’69 Mach 1. 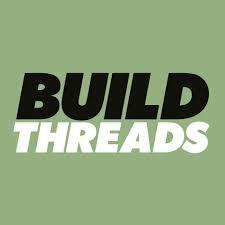 While there isn’t a build thread as such, you can still head to the bottom of the post to see hundreds of photos of the build process on the creator’s own website, Eckert’s Rod & Custom. 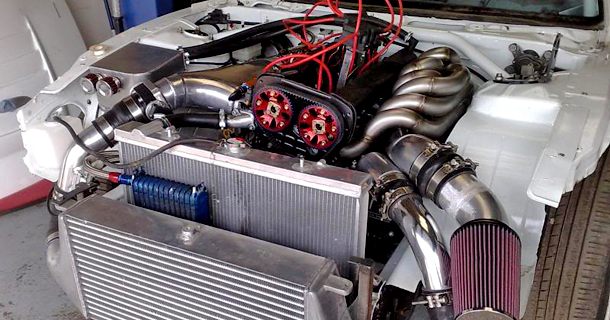 Click here for more Mustang builds. car is coming to have all chromemoly sfi 25,2 double frame chassi with four seats (am not kidding we must give our sponsors a ride) . Engine is Oldsmobile 462 cid with Mooneyhamn 14/71 fullteflon supercharger and 200 horsepower nitrous. There’s a couple of reasons why I love this build. First of all, coming from Australia I’ve never seen a Mustang of this year, let-alone a modified one. I’ve seen plenty of mid/late 60s, early 70s, and a few current models, but never one like this. I guess I’d have to go to a Mustang-specific show to see one in the flesh. 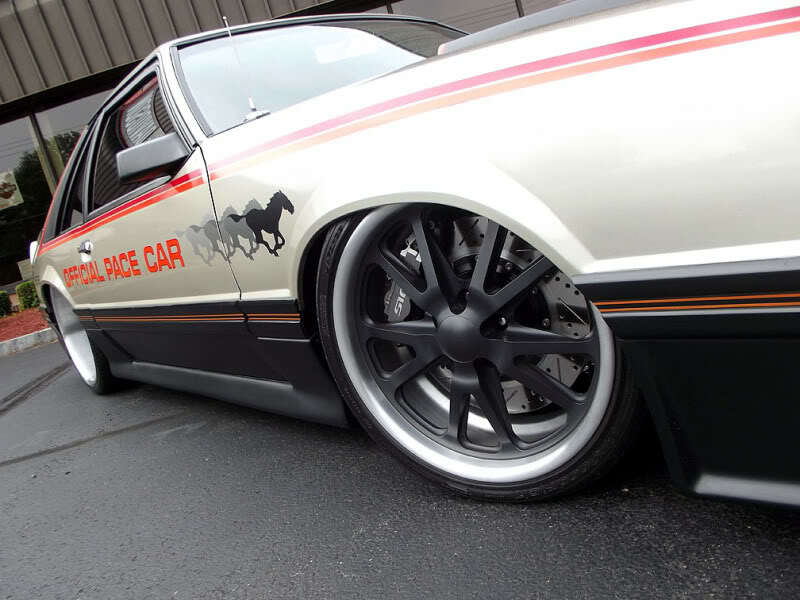 Secondly, how freaking cool are retro pace car graphics!? This retired race marshal receives a new millennium freshen-up, with air ride, some big billet wheels, a carbon/suede combo interior, and a DOHC supercharged donk set to be fitted in the not too distant future. 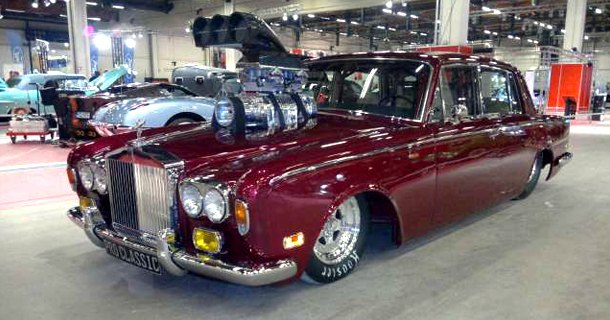 Submitted by Dan, a friend of Tom who built the car. What a guy! The generous parts interchangeability offered to enthusiasts by Nissan is a beautiful thing, from the old Datsun days to the cars of the present, it’s as if the bean-counters at head office have always secretly been catering to the people who love to modify by transforming the local spare parts counter into a virtual buffet.